ATTENTION! 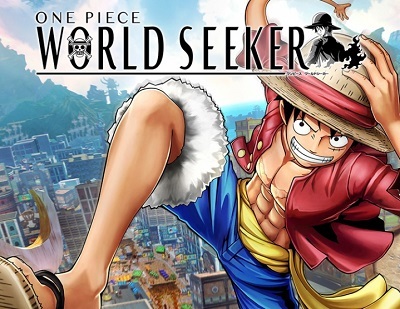 To access the content of the add-on, you must have the One Piece World Seeker game activated. Season pass includes 3 additional sets of episodes and bonus items.